Absorbs excess moisture & removes odors! 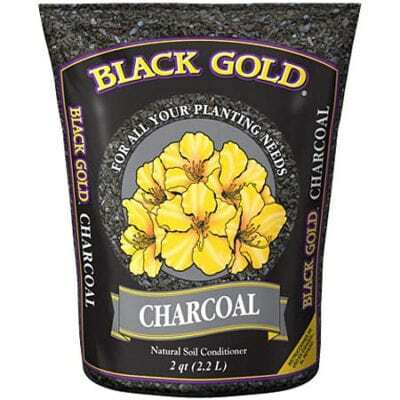 Use Black Gold Horticultural Charcoal to improve the soil’s texture, density, aeration and drainage. 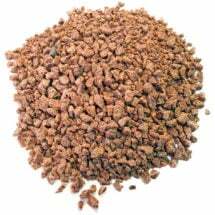 Also, very effective in sweetening soils (raising pH) in terrariums and pots that lack appropriate drainage and need improved root oxygen levels. 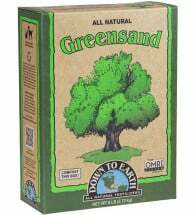 Think of it as NATURE’S SOIL CONDITIONER. 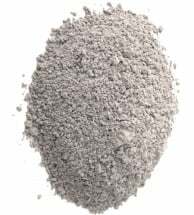 Step 1: Add 1 part charcoal to 9 parts potting mix to “sweeten” your soil. Step 2: Close the bag after use to prevent the product from drying out. Step 3: To achieve maximum plant growth, avoid excessive drying or over-watering and apply fertilizer as recommended by the manufacturer. Contains iron, magnesium, silica and as many as 30 other trace minerals. No fishy odor! Slow-release nutrients grow stronger, more nutritious vegetables. 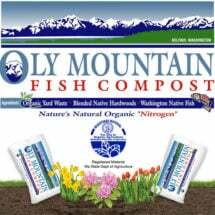 Releases essential minerals and trace elements that plants need to flourish.